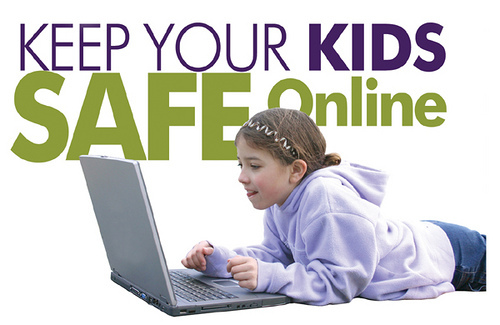 While we now know that children are much more likely to be at risk from someone they know, rather than an online predator, there are some specific things you can do to protect your child and educate yourself. What students think is most important for parents to know about kids online these days. After reviewing this section, we invite you to take the "Digital Parenting Style" Quiz, and then reflect on what you have learned.